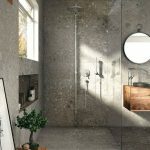 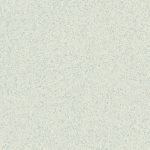 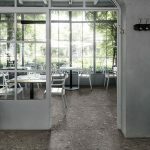 Terrazzo Dreaming | Pavé Tile Co. 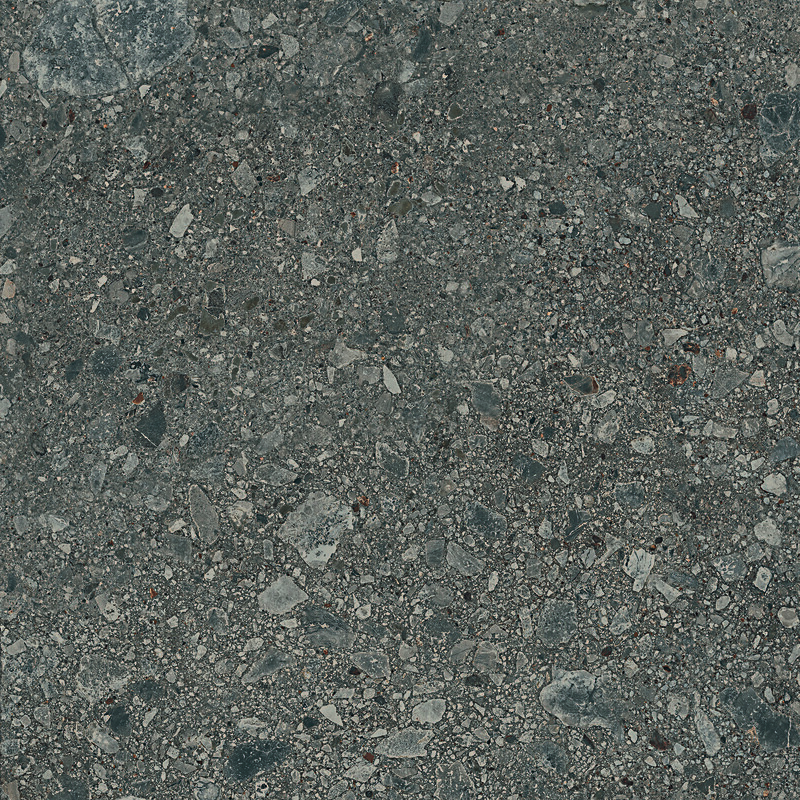 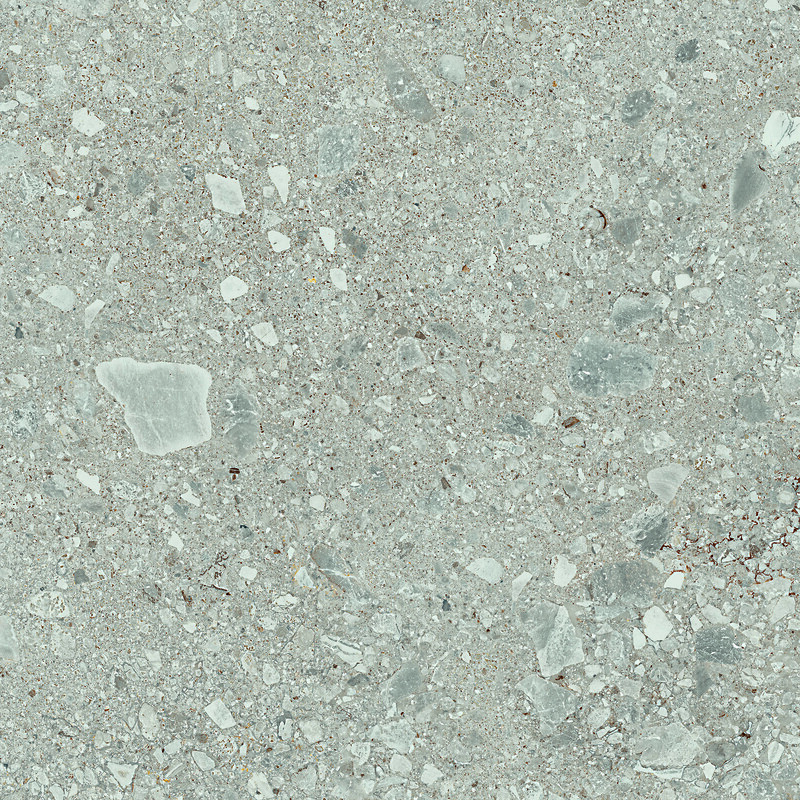 When it comes to flooring, you can’t really go past the beauty and timeless of Terrazzo. 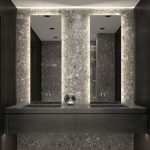 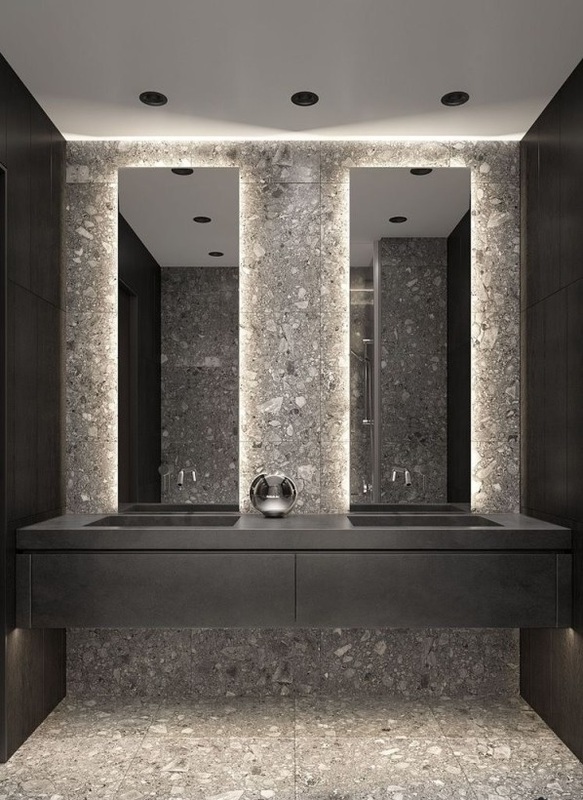 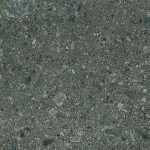 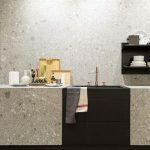 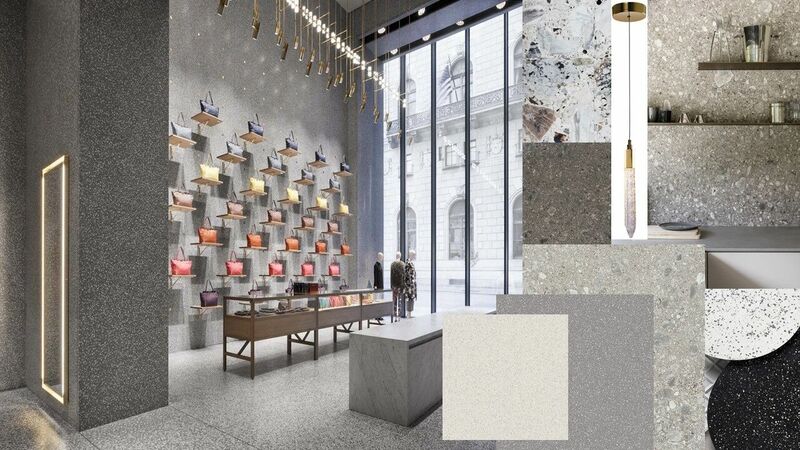 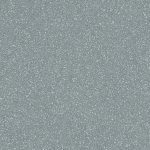 We are forever dreaming about the endless uses of Venetian like terrazzo- from commercial retail spaces, to luxury bathrooms, hallways and living rooms, as well as kitchen benchtops and so much more. 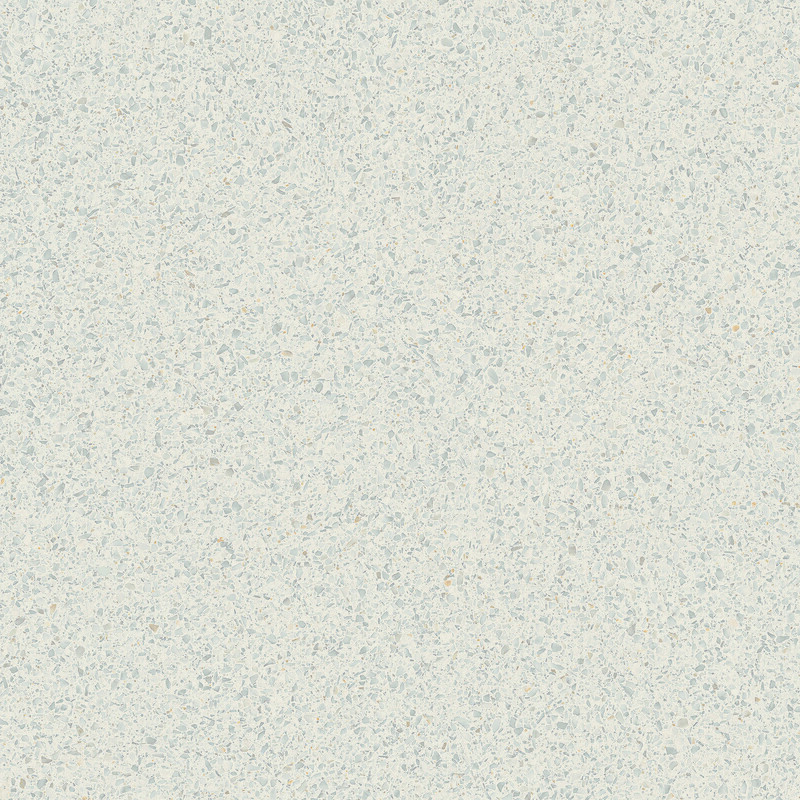 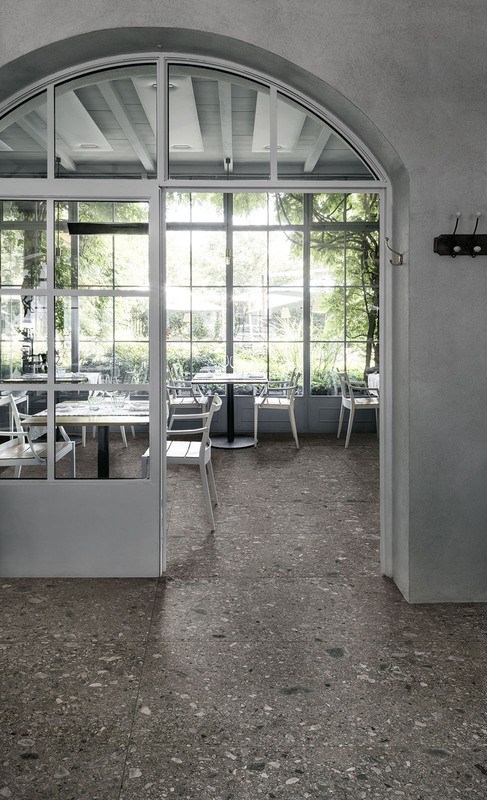 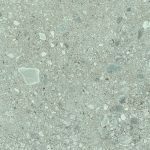 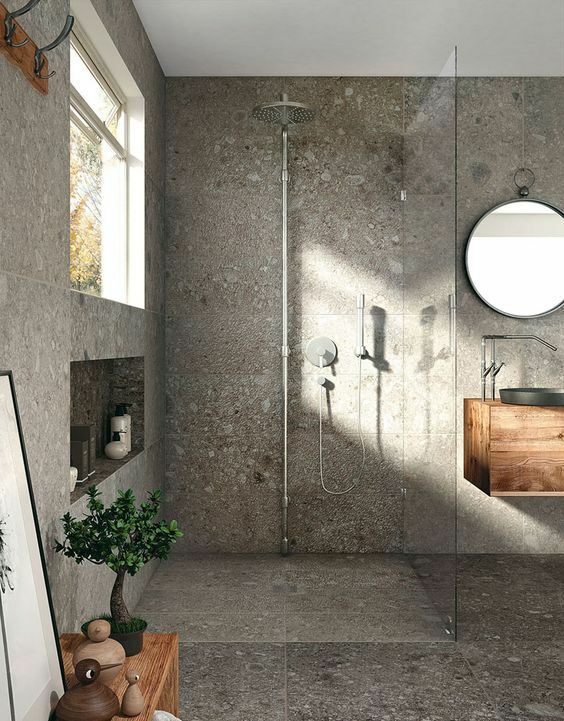 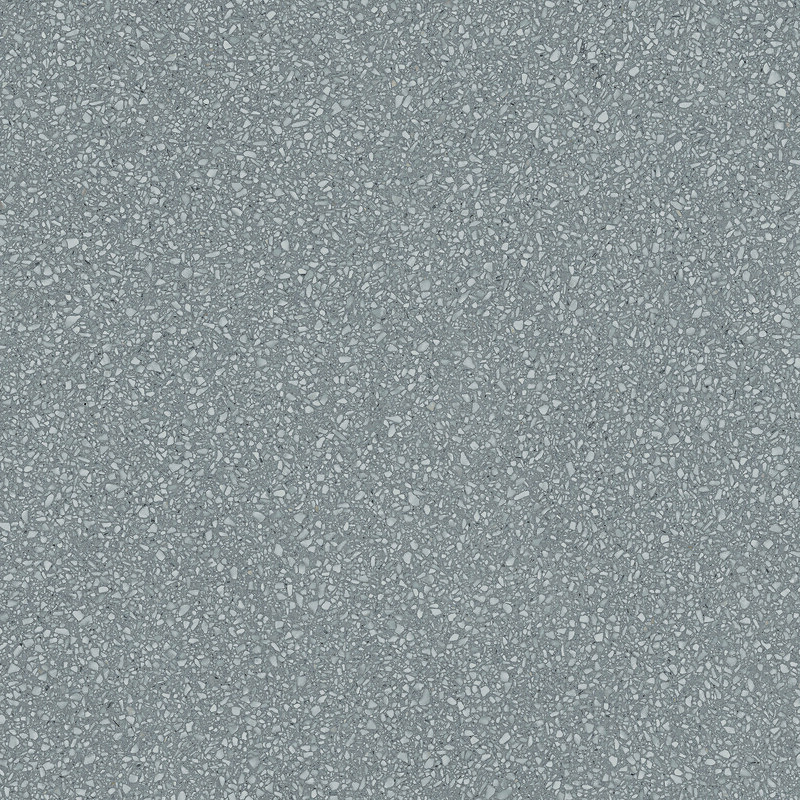 Our porcelain inspired terrazzo gives you the realistic atheistic of natural stone, in a choice of traditional smaller pebble like fragments, or larger granite pebbles which emulate the true Ceppo Di Gre stone found near Iseo Lake in Italy. 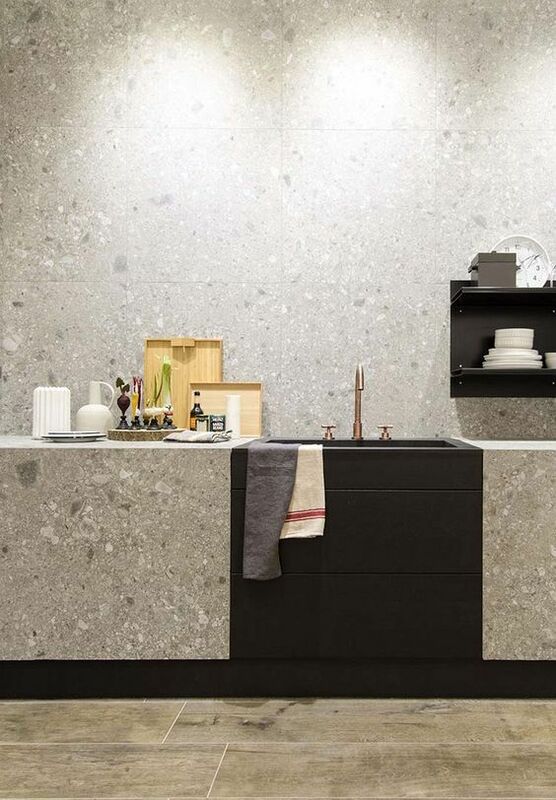 Terrazzo tiles work perfect against components of brass, mirrored finishes, timber, crisp white and touches of chrome and black.